You will need 2 pounds of apricot cut up into thick wedges, a cup of sugar and a tablespoon of cornstarch. Mix it all up and use the mixture for your filling. 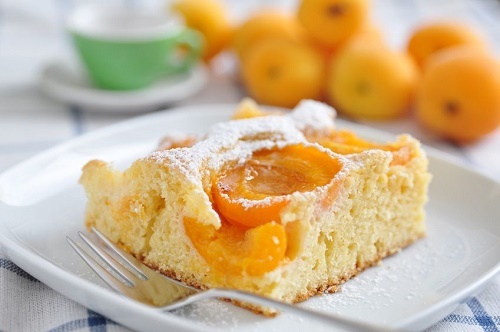 Shredded coconut is a great idea as a topping for apricot pie.